The QLD Law Group will give you clear and concise advice and help at all times. You will never be in doubt or confused about a thing. 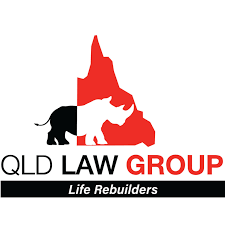 The QLD Law Group will work with you every step of the way, doing everything it can to make the process what it should be for you: easy and stress-free. The QLD Law Group will give you practical, proactive legal advice. Everything the QLD Law Group does for you will be based on common sense and if problems do arise, they will be dealt with common sense to ensure your rights are protected sensibly and efficiently.